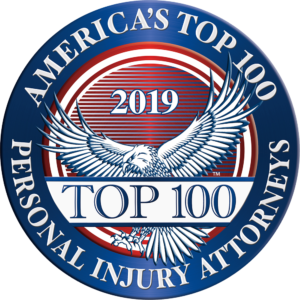 When an accident or injury occurs and you feel strongly it was the result of someone else’s negligence then that is enough to seek consultation with a personal injury attorney. We always tell clients that it is always better to get the advice of a lawyer, and quickly, then no advice at all. You may feel one way or another about lawsuits in general, or even about personal injury attorneys. Not being a litigious person should not alone prevent you from seeking consultation with a capable and knowledgeable professional in order to evaluate your potential claim and get you the compensation you deserve. In this office we do amazing things every day. We help people from all walks of life get back a part of themselves that they lost as a result of the fault of another. Trust us, this is no easy task. And even though we will do the work, it begins with you taking a stand, making a call, or ringing our doorbell. We at James Newman, P.C. encourage you to reach out if you feel you have been harmed because of negligence, or medical malpractice. Contact us and let us make them accountable, because holding people or entities responsible for their wrongdoing is part of our DNA. Ever singly day we hear about horrible circumstances that happen to good, honest, hard working people, and we fight to get them back on their feet. So we encourage you on this Monday, don’t let the moment define you when YOU have the power to define the moment.